From connecting your new dishwasher to installing pipework and connections in your kitchen for any number of appliances, our highly skilled Plumbers can be at your property within hours of your telephone call, and get the job done in the shortest time possible. 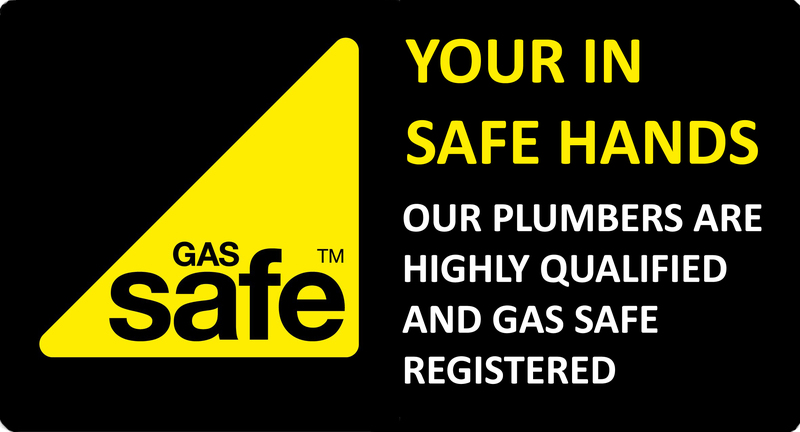 Any gas appliance should only be installed by a Gas Safe Registered professional. Contact us to discuss your requirements. Our gas cooker installation team is currently available in selected areas, and can safely connect your new appliance with same day service.